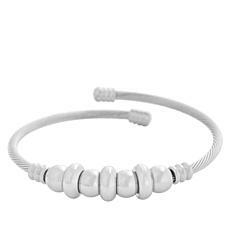 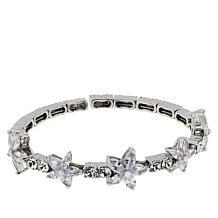 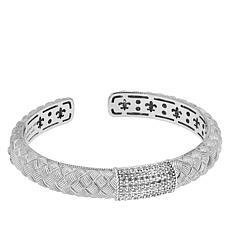 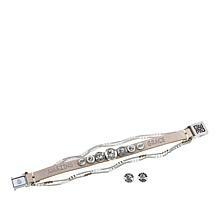 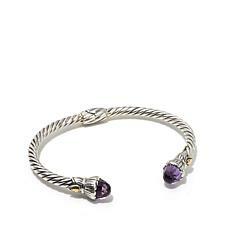 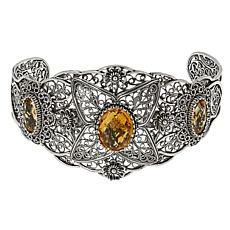 Characterized as an open and rigid bracelet that slips over the wrist, cuff bracelets have been fashionable accessories for thousands of years. 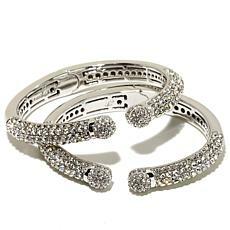 When you're looking to add a little sparkle and shine to your outfit, consider the time-tested style of the cuff bracelet. 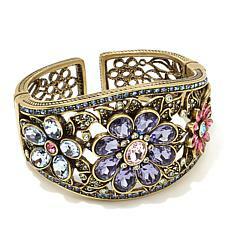 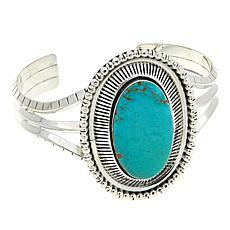 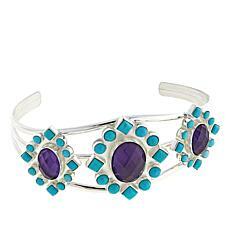 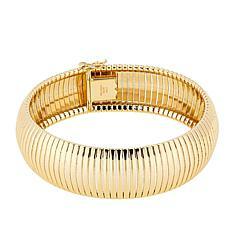 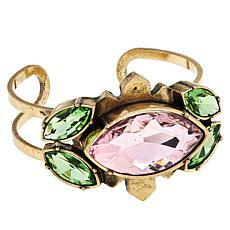 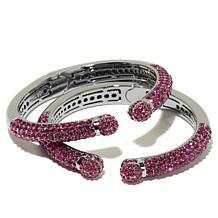 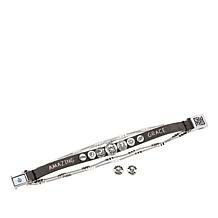 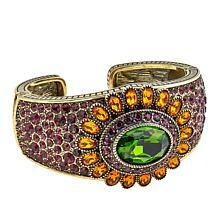 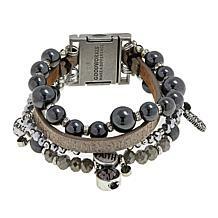 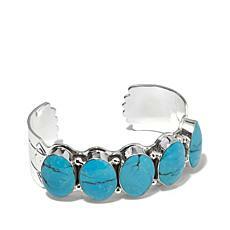 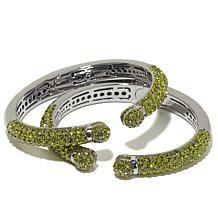 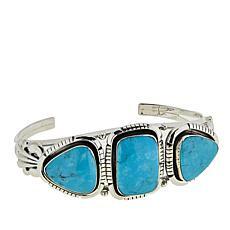 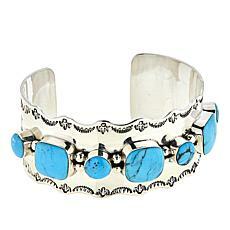 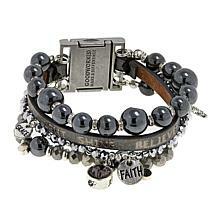 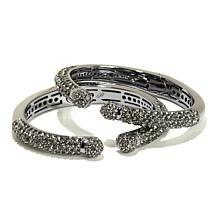 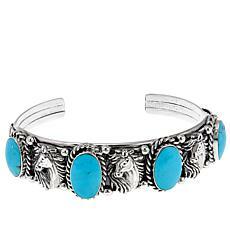 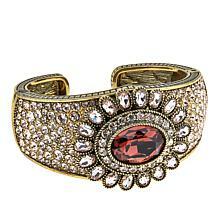 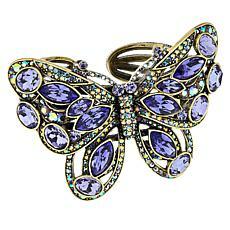 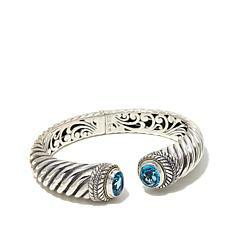 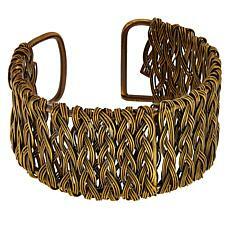 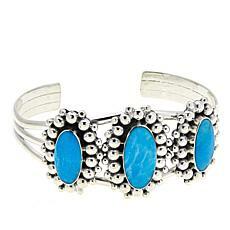 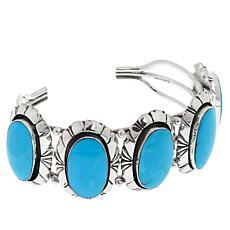 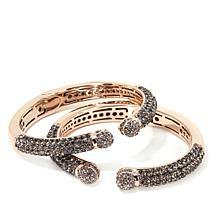 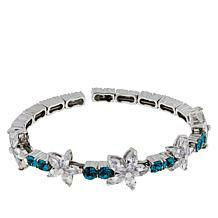 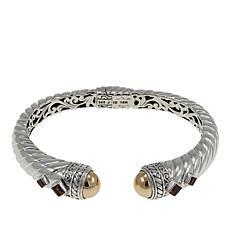 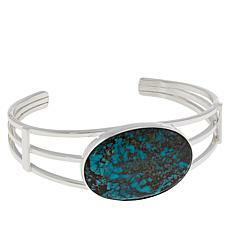 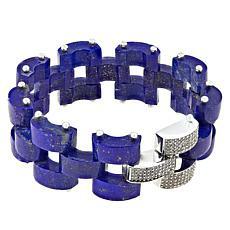 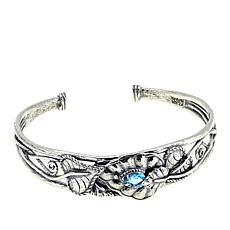 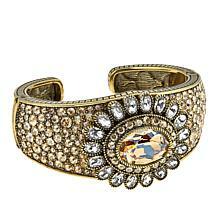 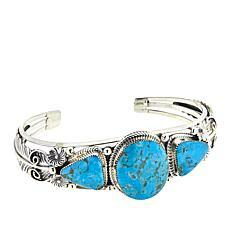 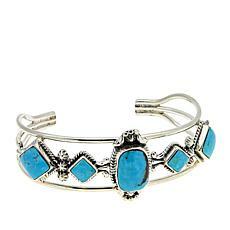 Historians have traced the bracelet cuff as far back as 2000 B.C. 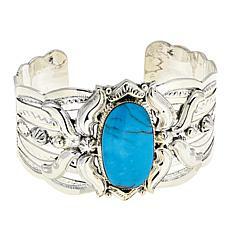 where cuffs with pieces of jade were prized items in China. 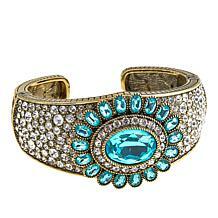 They have also shown up throughout history as Greek soldiers wore metal cuffs for protection and decoration, Mayan kings wore them to signify rank, and hieroglyphs show famous Egyptian queens Nefertiti and Cleopatra wearing cuffs decorated with precious stones. 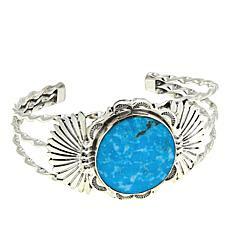 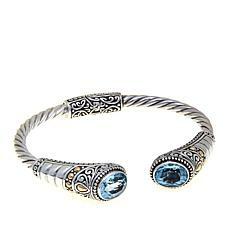 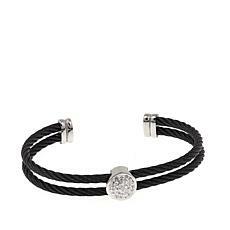 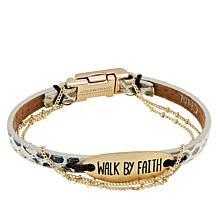 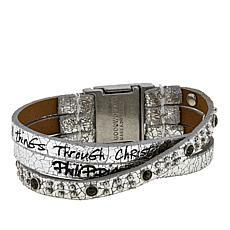 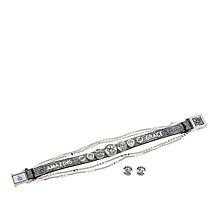 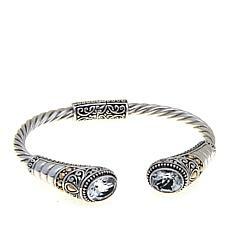 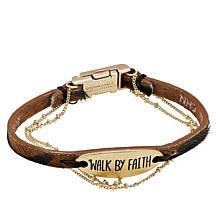 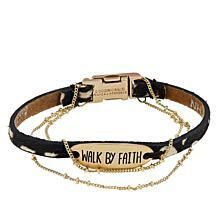 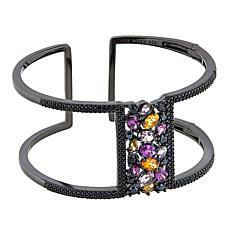 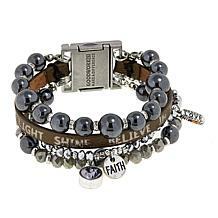 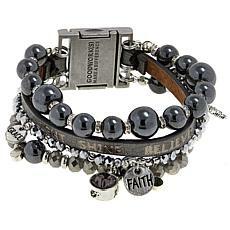 Today if you're interested in women's cuff bracelets to complement your look, you'll find a variety of styles and designs. 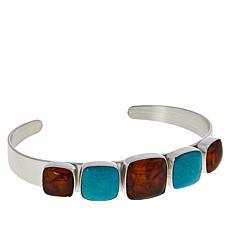 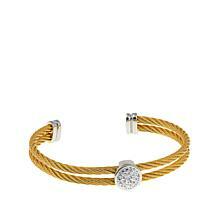 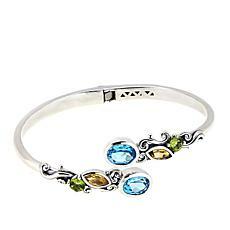 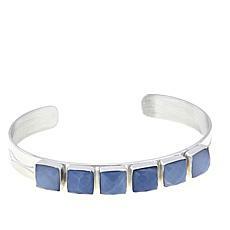 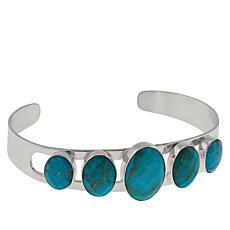 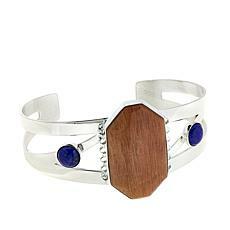 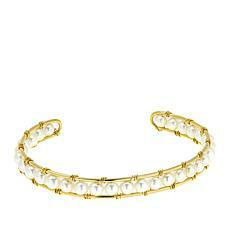 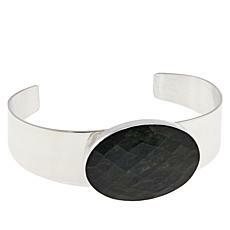 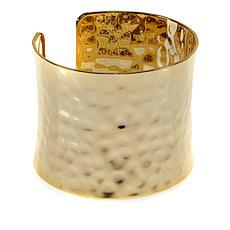 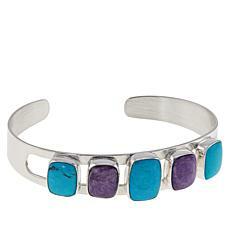 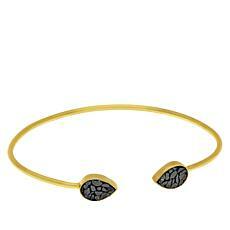 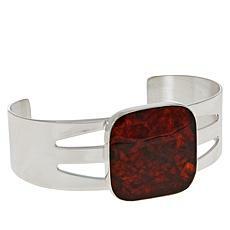 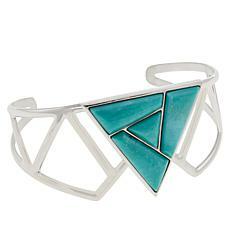 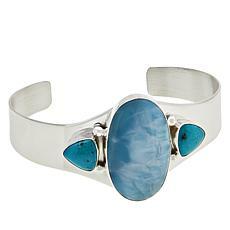 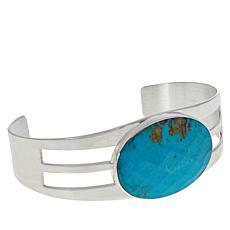 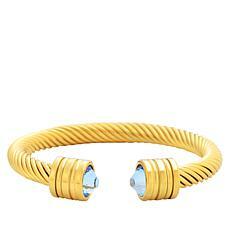 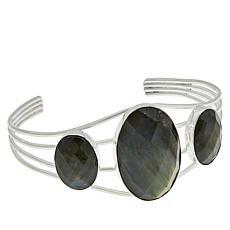 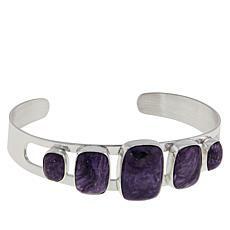 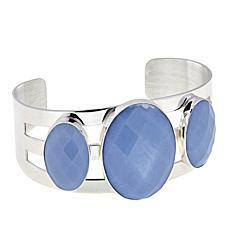 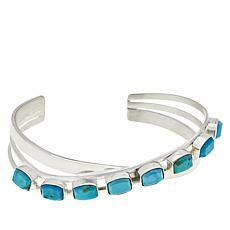 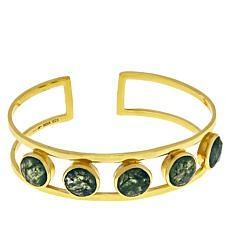 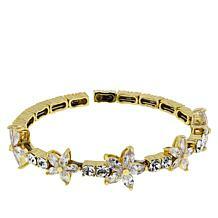 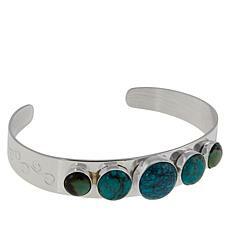 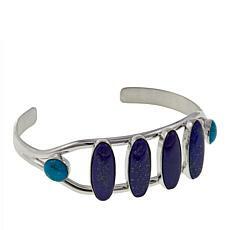 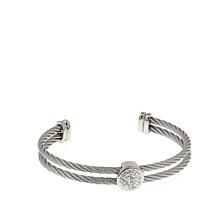 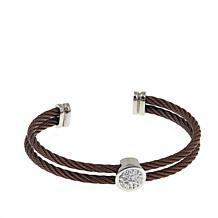 For casual days, consider a simple gold or silver cuff without any extra stones or patterns. 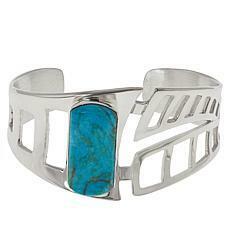 When you want to dress up a formal outfit, you can find cuff bracelets with a unique design or bright and beautiful stones to match the color that you're wearing. 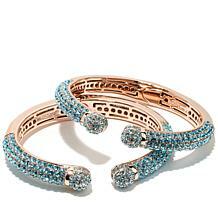 Whether you're dressing up or dressing down, the classic look of cuff bracelets can help add that extra touch of style to make your outfit complete.